Join us for YWCA Lancaster’s Holiday Tea! 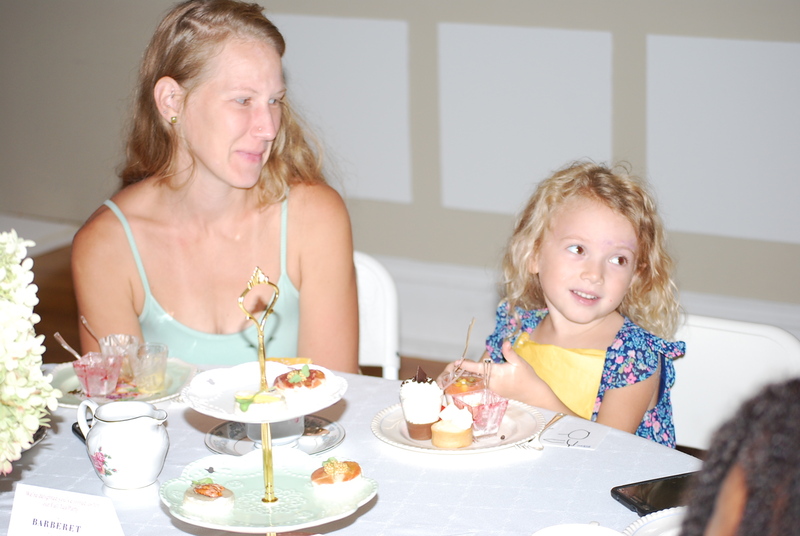 Decades ago, YWCA Lancaster held high teas for its supporters, and we’re pleased to be continuing that tradition. These elegant, intimate teas are a way for us to get acquainted. We’ll share our heritage while celebrating our commitment to our mission. 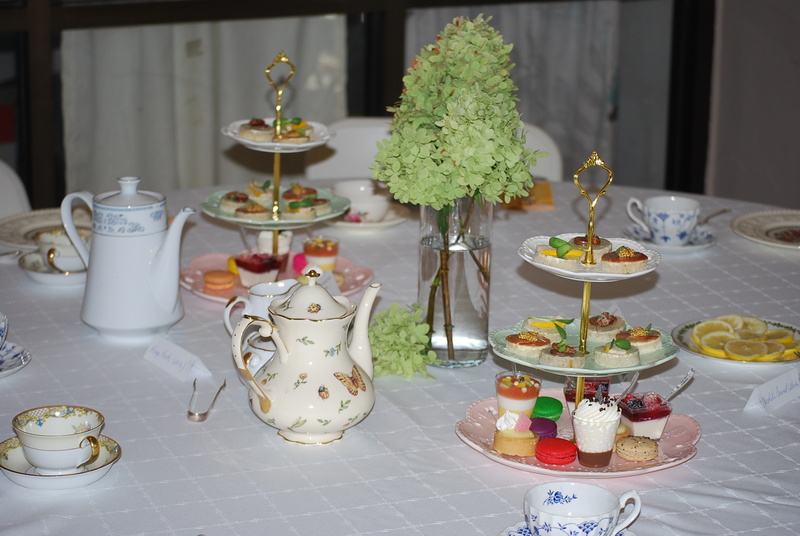 Enjoy an elegant, traditional tea, then tour our historic home, which has housed YWCA Lancaster since 1918. This architecturally significant building was designed by C. Emlen Urban, a noted Lancaster-area architect. We’ll also tell you a bit about our many programs, all of which benefit the greater Lancaster County area: child development services, counseling and empowerment services, education for women and families, residence program, social justice advocacy and training, and more. We will be serving traditional light tea fare, baked goods, and teas provided by Barberet Bistro and Bakery in Lancaster. Hats and gloves are suggested, but not required. We will have some on hand to borrow! The teas take place from 4 to 5:30 p.m. and it is totally FREE. Please use the form below to register for the event. Please let us know the names of the people attending. Thank you to our partner, Barberet Bistro and Bakery! Barberet Bistro and Bakery is partnering with us to provide delicious fare for our teas. Located on East King Street in downt own Lancaster, Barberet Bistro and Bakery features classic French cuisine to patisserie perfection. Barberet Bistro & Bakery offers a fresh take on brunch, lunch and dinner. Owner, operator and Chef, Cedric Barberet, has over 25 years of professional pastry experience as well as a Master’s Degree in Pastry from Patisserie Chereau in France.